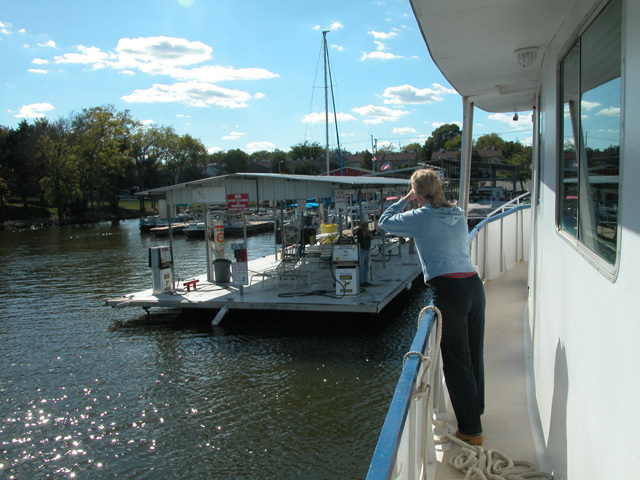 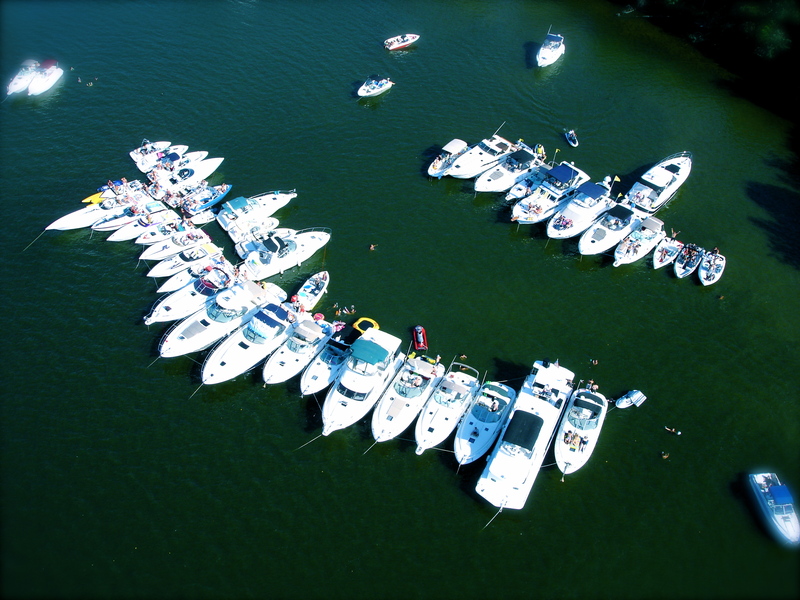 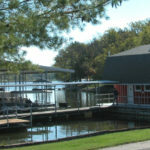 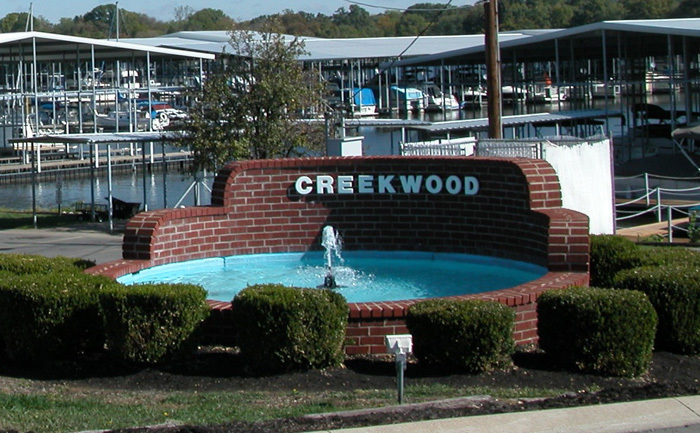 Once you visit our facility you will agree that all you need for your boating pleasure can be found here at Creekwood Marina… where else?! 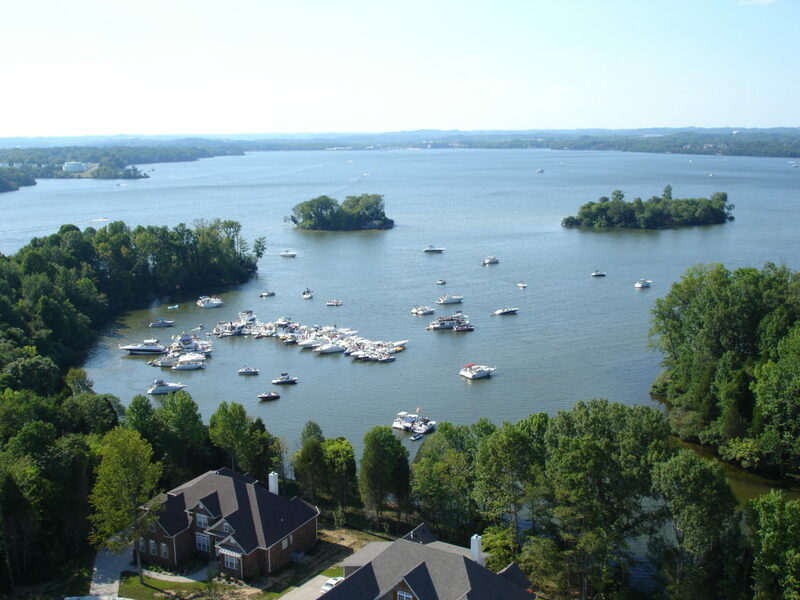 Convenience: Our central location places you right in the midst of recreational areas, in-town restaurants, entertainment facilities, shopping centers, and all the other fine amenities Hendersonville has to offer. 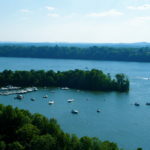 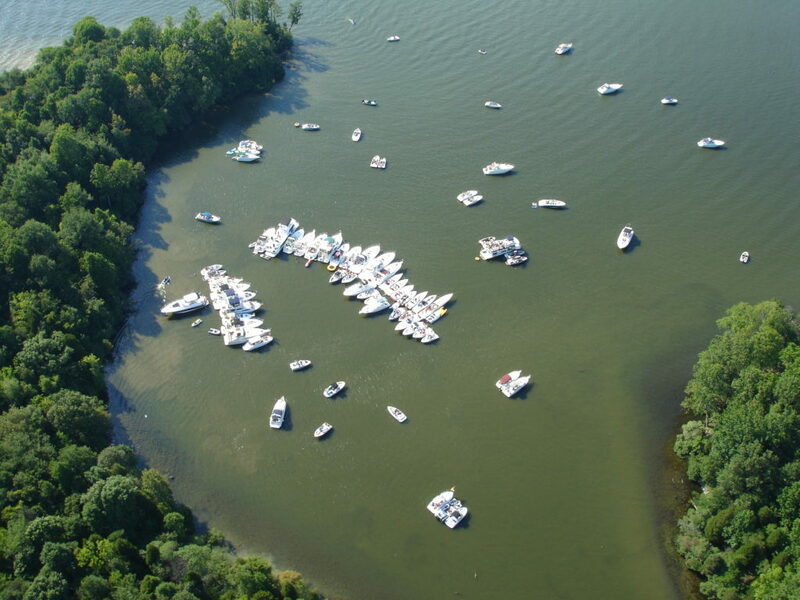 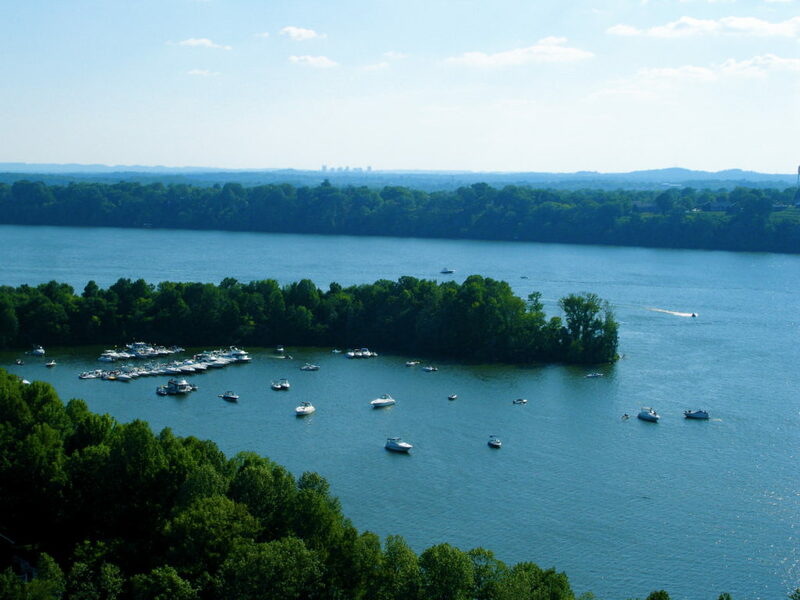 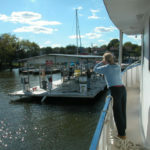 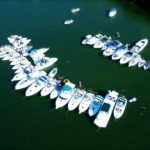 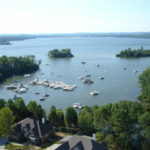 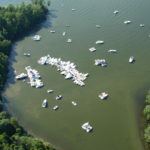 Being only 15 miles from Nashville, and 10 miles from Gallatin, Creekwood Marina is literally minutes away from other areas with major national tourist attractions. 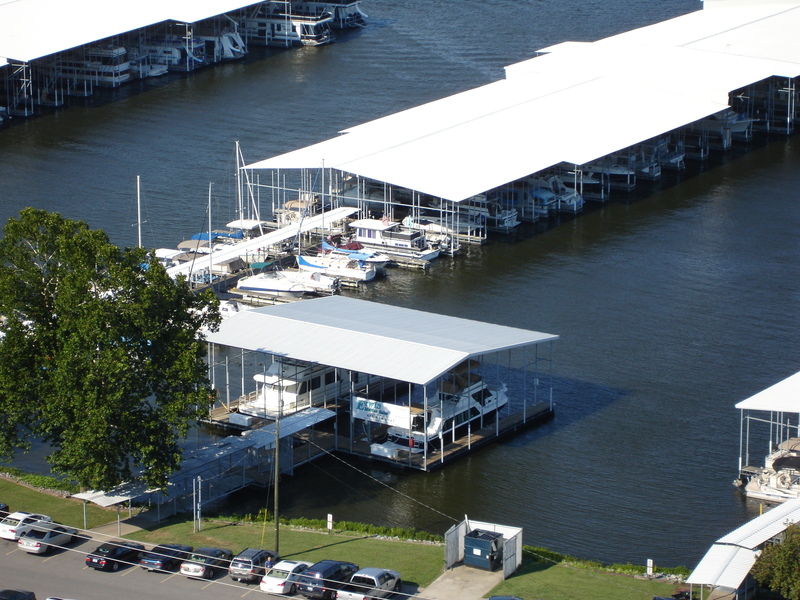 And of course, while at our facilities, we strive to provide all the convenience possible in an environment geared towards your relaxation and enjoyment. 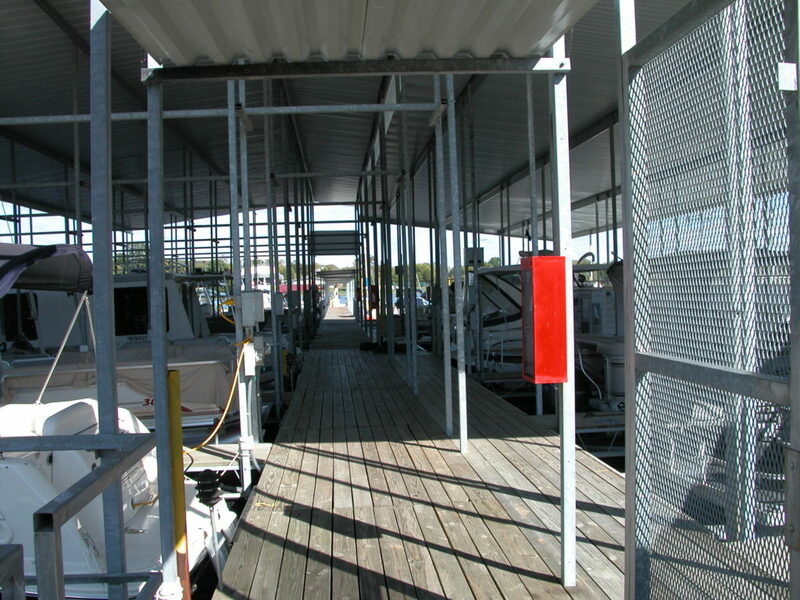 The finest details of creating an environment conducive to the most skilled boatsman or one out for the first time. 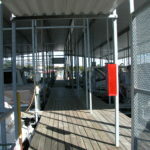 To maintaining our facility in the highest of standards. 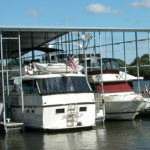 To initiate an atmosphere that nurtures relaxation and the individual needs for comfort and privacy. 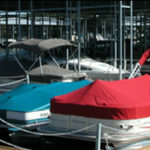 To establish a place in the hearts and minds of our clients where they feel they can simply slip away to, very quietly. 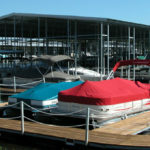 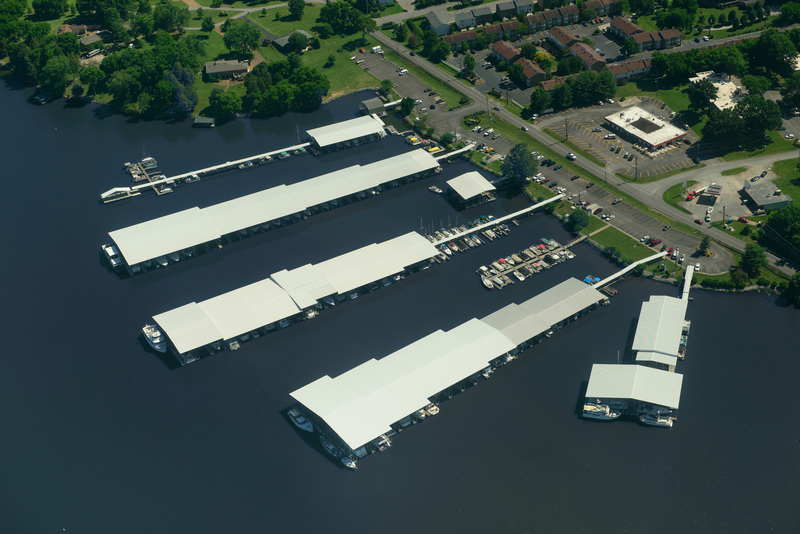 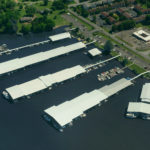 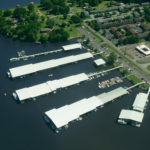 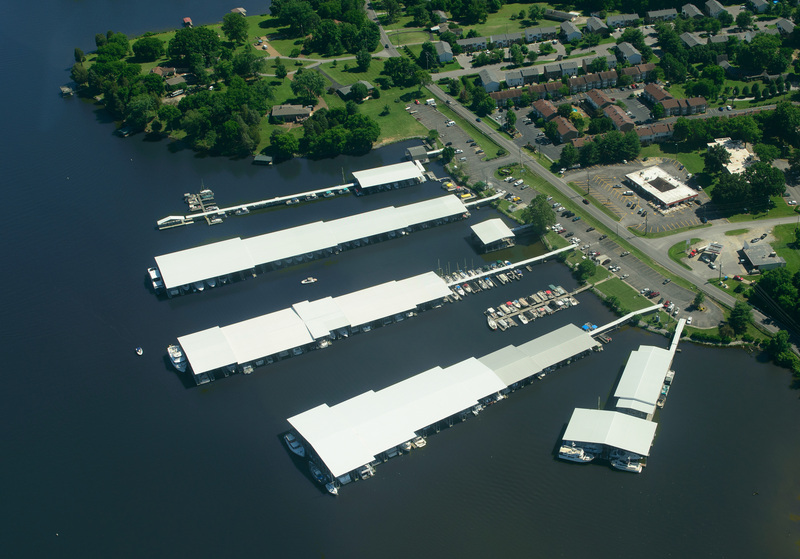 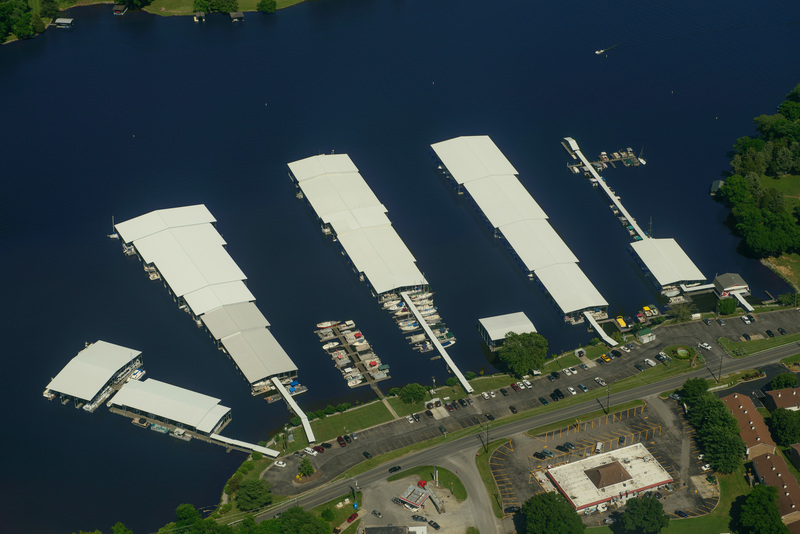 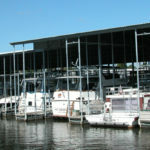 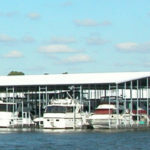 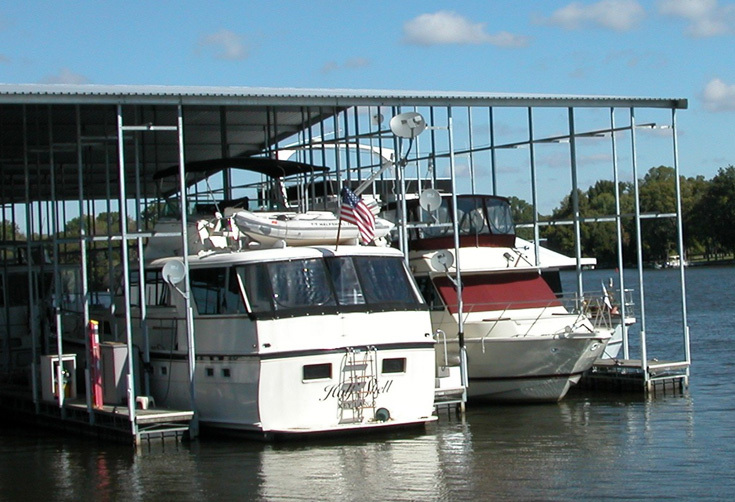 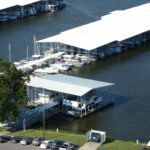 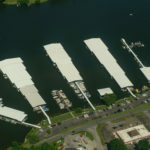 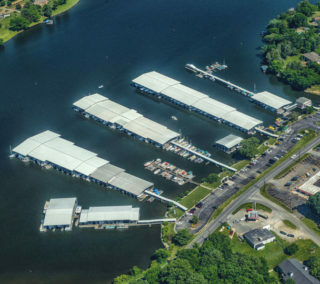 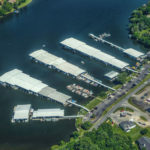 Take a virtual tour of our marina with its 250 galvanized steel slips and surrounding areas. 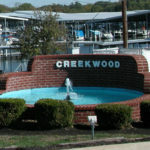 drive east for approximately 5 miles. 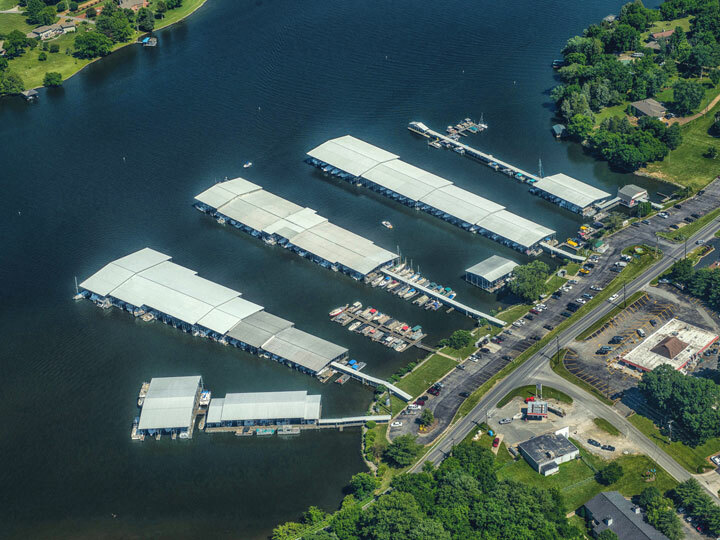 (Nashville Pike becomes E Main St in Hendersonville).